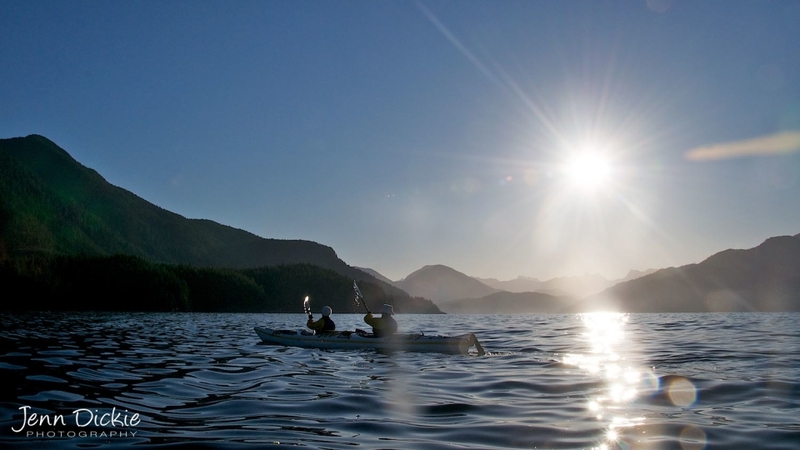 Few areas provide kayakers with the cultural, natural, and historical possibilities of Nootka Sound. It was visited by Captain James Cook in 1778. Cook spent a month refitting his vessels and exploring its waters before departing. 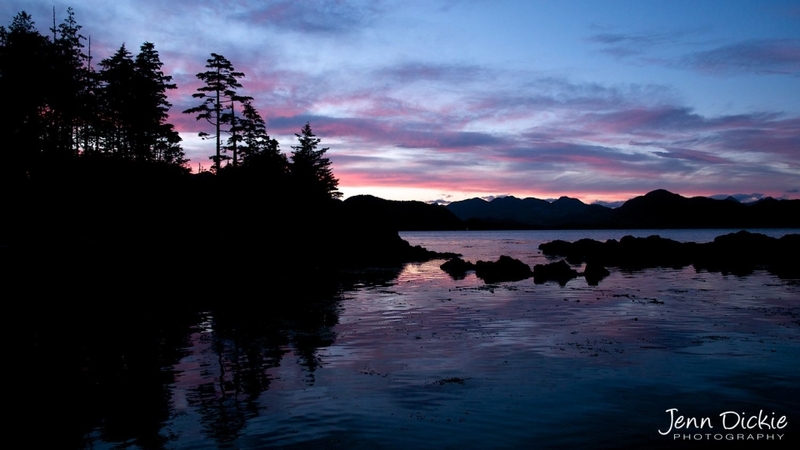 Locations throughout Nootka Sound announce the Spanish, English, and indigenous influences on its history. 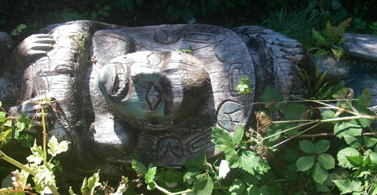 The indigenous peoples are believed to have inhabited this area for thousands of years before the arrival of the Europeans. 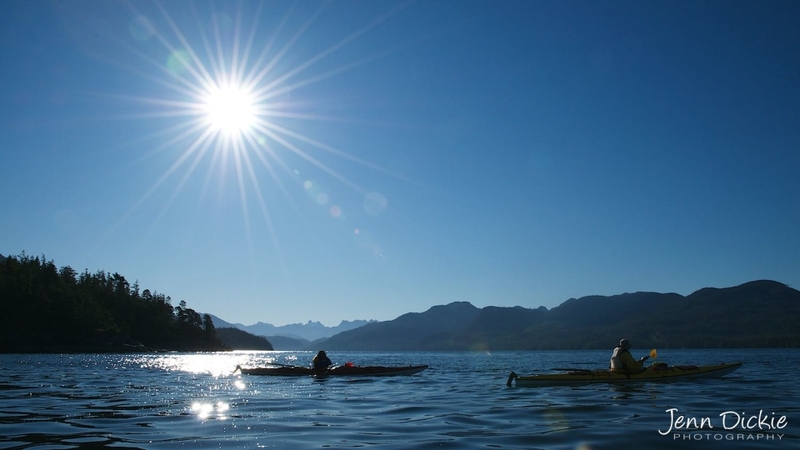 We have designed our kayaking itinerary for Nootka Sound to allow for a leisurely experience while exploring all that the sound has to offer. We will kayak to the cove where Cook anchored in 1778. Little has changed in two and a half centuries. 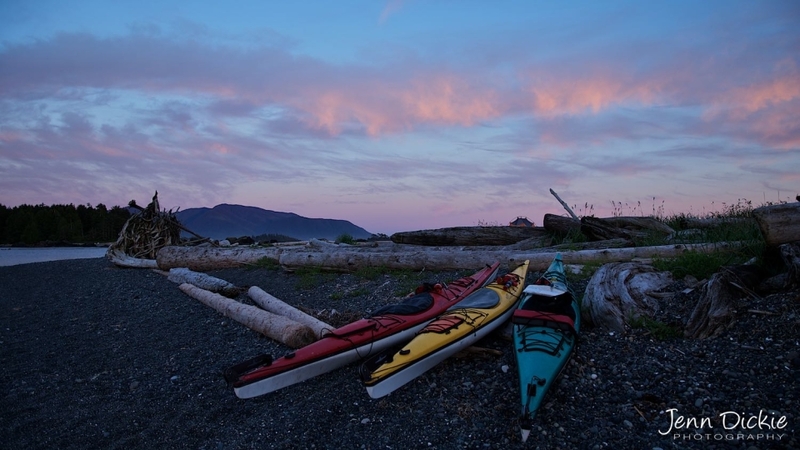 We will kayak and stop at a lighthouse,explore an unique church with stained glass windows presenting European and indigenous history of Nootka Sound, and visit the traditional home of the Mowachaht peoples. 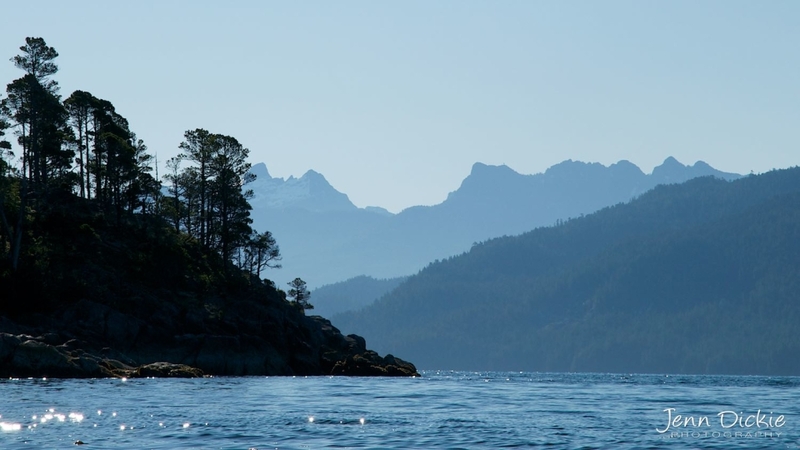 There are many small islands, coves, rocky coastlines, beaches and rainforest to explore within Nootka Sound’s protected waters. 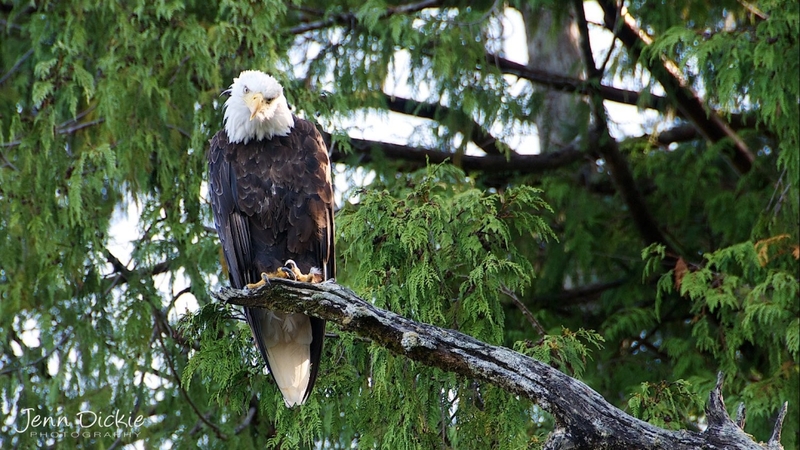 The waters are rich with wildlife including grey and orca whales, sea otters, seals and sea lions, eagles, wolves, and bears. Included: Sea kayaks, paddles, PFDs [life jacket], spray skirts, dry bags, transportation from the point of origin and return, national or provincial park user fees unless otherwise stated, camping fees, cooking gear, camp stoves, tents, meal preparations, meals/snacks/beverages on the expedition, tarps, major first aid supplies, emergency radio or satellite phone, and professional guides. Meals: All food while on the sea kayaking portion of the trip. Day 1: We will leave from the Tsawwassen Ferry Terminal aboard a B.C. Ferry to Nanaimo on Vancouver Island. The crossing is about 2 hours. From Nanaimo we will drive to Campbell River where we will stop for a brief lunch. After leaving Campbell River we will travel across the island. The ride will take us through Strathcona Park, an area with some very scenic views. We should arrive at our put-in point on Tlupana Inlet by late afternoon. We will camp here and do some practice paddling in the evening. 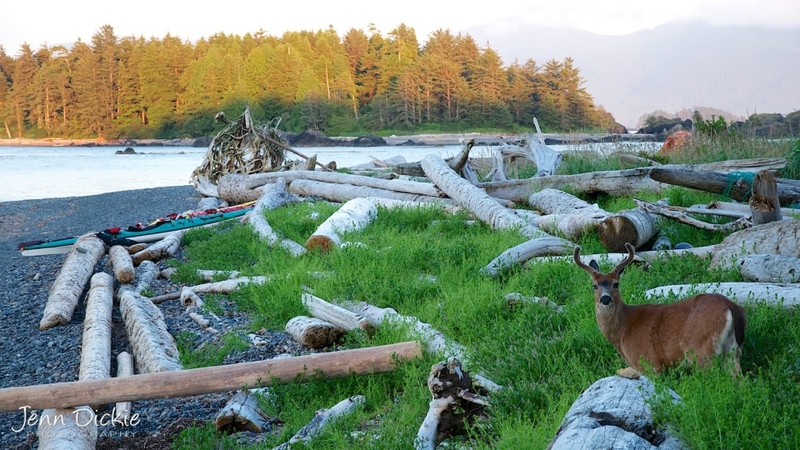 Day 2 – 3: We will cross the inlet to the northern part of Bligh Island and paddle along its western shore. Over the course of the next few days we will explore the many islands, coves, and beaches of the Bligh Island and the Spanish Group. 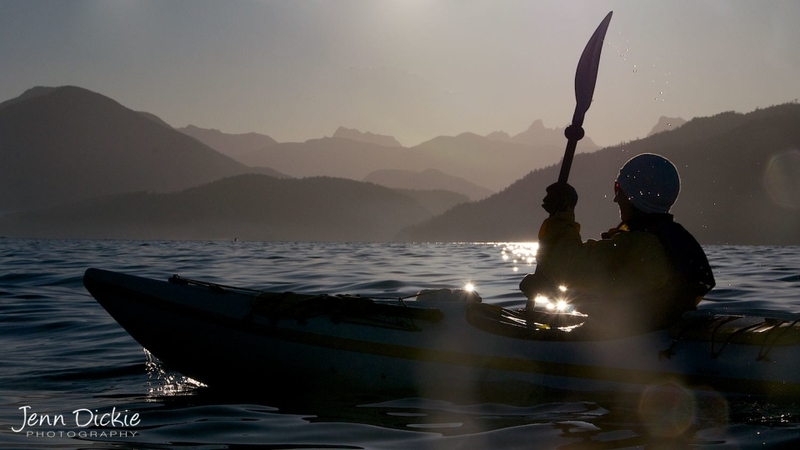 Day 4: Our plans are to paddle to Friendly Cove across Cook Channel. Captain James Cook named Friendly Cove in recognition of the treatment afforded himself and his crew during their month long stay in the sound in 1778. 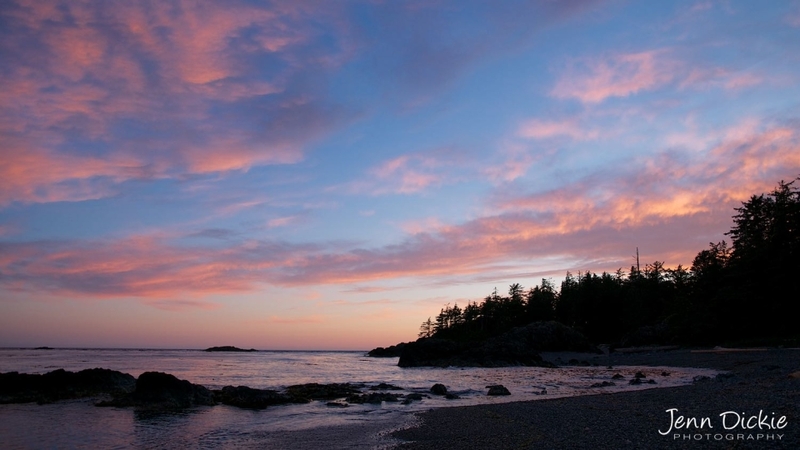 The cove is the location of Yuquot, and the reserve of the Mowachaht people. There is a lighthouse, cemetery, and Catholic Church to visit. The church also serves as a museum with stained glass windows depicting the history of the area, and replicas of Mowachaht house posts. We will return to our kayaks and paddle around the point to a beautiful beach facing the ocean. Day 5: We will return to the Spanish Group, but not before visiting Resolution Cove. 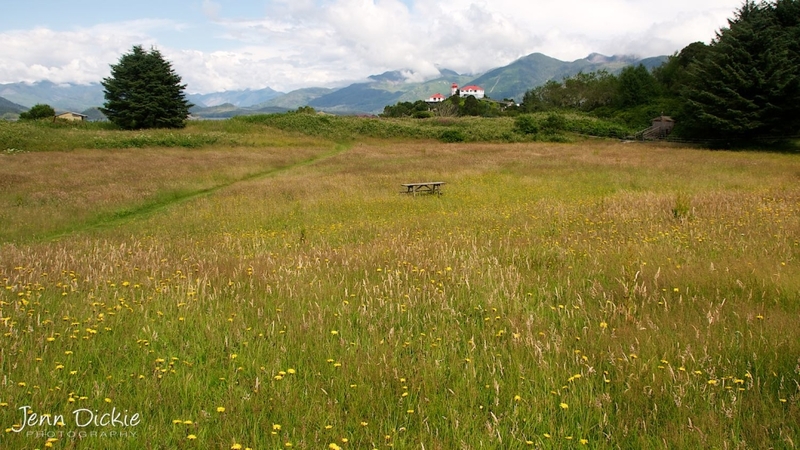 This cove was where Cook’s ships were anchored while he made repairs and took on provisions. There is a commemorative plaque here. Day 6: We will return to our put-in point, taking time to explore more of the sound. We will leave and head for Gold River for lunch. After lunch we will return to Nanaimo for late afternoon ferry for the mainland. We should be back on the mainland by early evening.